In the previous episode of Netflix’s Chilling Adventures of Sabrina, Harvey and Roz started something romantic while a brief reconnection between Sabrina and Harvey turned sour. 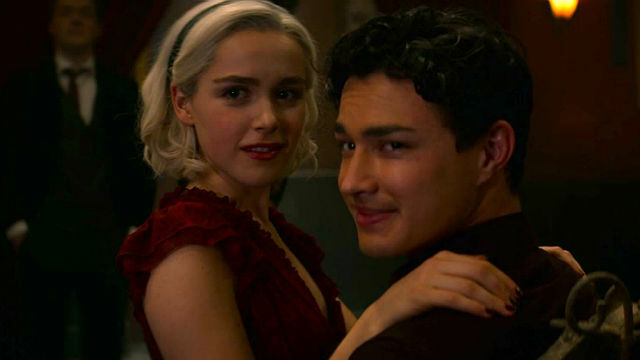 In Chilling Adventures of Sabrina Season 2 Episode 3, The Academy celebrated the festival of Lupercalia, which coincided with Baxter High’s Sweethearts’ Dance for Valentine’s Day. With Nick as her partner, Sabrina participated in Lupercalia, a festival that celebrated carnal desires. In The Matching, the witches danced around a maypole, and when the music ended, they sat on the lap of the closest warlock. This paired them together for the rest of the festival. Unfortunately, Dorcas was determined to be Nick’s partner. However, Nick saw it coming and paid another boy to wear a glamour to trick her. Sabrina and Nick were matched. During The Courting, the pairs went out into the woods to anoint each other and lie under the moonlight in their underwear. A howling wolf was enough for Nick to suggest they leave. He wanted to go the Sweethearts’ Dance with Sabrina the next night. At the dance, while Sabrina and Nick snuck away to the library, a wolf stalked them. Nick banished it and admitted it was his familiar, Amalia. She had developed an obsession with him that made her rabid with jealousy, and he feared for Sabrina’s safety. The next morning, after Ms. Wardwell’s suggestion, Nick went to the woods to kill her. He brought back a wolf’s heart, but he had only chained her up. During The Hunt, the witches chased down their warlocks to finally give in to their desires. Amalia had broken free and came upon Sabrina waiting for Nick. Amalia attacked Nick, so Sabrina stabbed her to death. 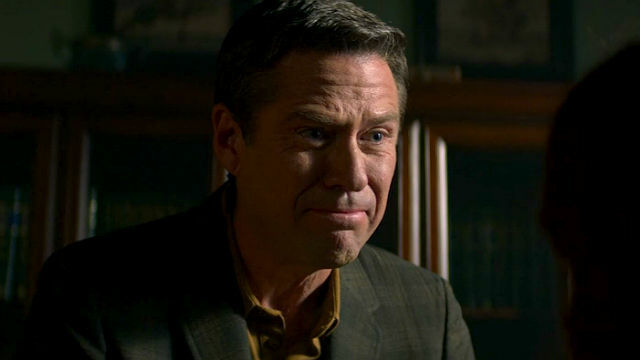 Nick confessed he couldn’t kill her, as she was his only family. Sabrina assured him she didn’t see him as weak. Roz, Harvey, and Theo went to the dance together, though Harvey wanted to go with Roz as a date. While Theo came out to his father as trans, Roz and Sabrina talked about their love lives. Sabrina assured Roz it was okay since she was with Nick. Before Roz let Harvey kiss her, she told him about her premonitions. Though Harvey was wary of the supernatural, he appreciated her honesty, and they kissed. Unfortunately, at the end of the episode, Roz’s vision had gone completely dark. Hilda had finally expressed her feelings to Dr. Cee. At first, he pushed her away, but she saw his true nature. Dr. Cee was an incubus, and his feelings for Hilda made the demon in him come out. He told her he loved her, and Hilda went to Zelda for advice. She suggested chains. Zelda had news of her own. Father Blackwood proposed to her. She admitted to Hilda that she didn’t love him but would accept the proposal for the power. 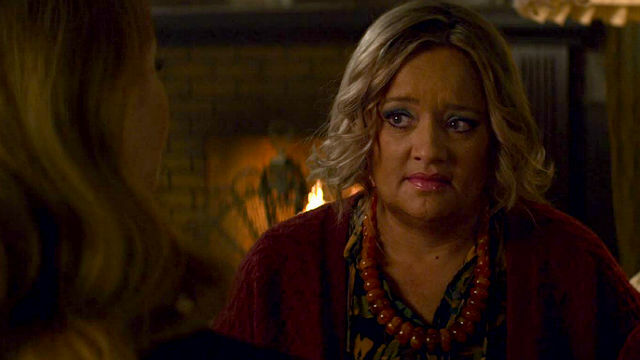 Ms. Wardwell wasn’t a spinster after all. She had a fiancé, Adam, who had been traveling with Physicians Without Frontiers and was back for good. While Lilith, as Ms. Wardwell, tried killing him at first, she kept him around. He brought a fertility doll with him as a gift for her, which may come into play later.